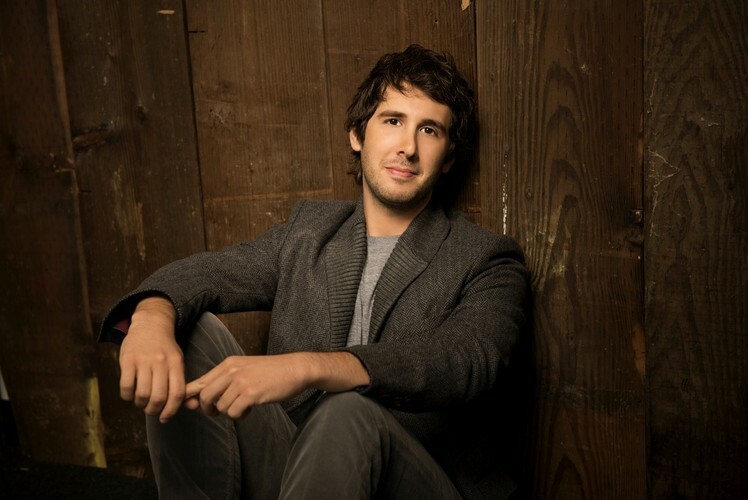 Joshua Winslow "Josh" Groban (born February 27, 1981) is an American singer, songwriter, musician, actor, and record producer. His first four solo albums have been certified multi-platinum, and in 2007, he was charted as the number-one best selling artist in the United States with over 21 million records in the nation. To date, he has sold over 25 million records worldwide and is the top selling classical artist of the 2000s in the US, according to Nielsen SoundScan. Groban originally studied acting, but moved to singing as his voice developed. Groban attended the Los Angeles High School for the Arts, a free public school where students received a conservatory-style education. His life changed when his vocal coach, Seth Riggs, submitted a tape of Josh singing "All I Ask of You" from The Phantom of the Opera, to Riggs' friend, producer, composer and arranger David Foster. Foster called him to stand in for an ailing Andrea Bocelli to rehearse a duet, "The Prayer," with Celine Dion at the rehearsal for the Grammy Awards in 1998. Rosie O'Donnell immediately invited him to appear on her talk show. Foster asked him to sing at the California Governor's Gray Davis' 1999 inauguration. He was cast on Ally McBeal by the show's creator, David E. Kelley, performing "You're Still You" for the 2001 season finale.